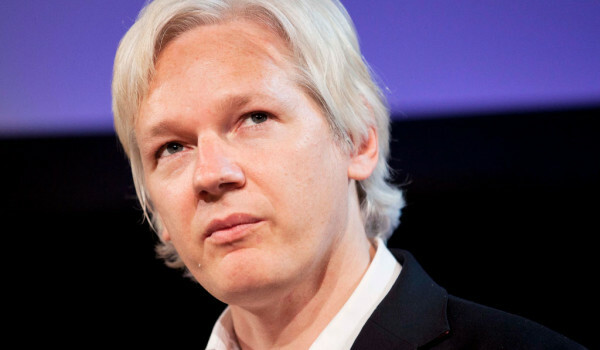 Assange claims that online surveillance is causing a crisis of democracy and a serious threat to civil rights and, as a result, we need greater control of agencies that spy on us. How real is this? What do the experts say? No twentieth-century figure has had a more profound effect on the worlds of literature, film, politics, historical debate, and the culture wars than Gore Vidal. Anchored by intimate one-on-one interviews with the man himself, this is a fascinating and wholly entertaining portrait of the last lion of the age of American liberalism. Over a period of 30 years, Bill Douglas discovered and collected pre-cinema optical devices–the story of these remarkable visual contraptions form the secret history of film. An unforgettable journey deep into the heart of remote Aboriginal Australia. Hailed by critics as Australia’s “Inconvenient Truth”, it is a cry for justice and survival by the oldest living culture in the world. MALAKI – Scent of an Angel revolves around the families of abducted persons during and in the aftermath of the Lebanese civil war..
During the so-called Egyptian revolution, the people from Bulaq played an upper role. This film portrays a little known story of social marginalisation, whose destiny is strictly intertwined with the Egyptian spring. Gaza is Fetah Sabawi’s ancestral home. Can he take his family back? Can he start a music school in Gaza? Can he be part of a solution? What are his chances? Return to Gaza is a very personal insight into the Mid East conflict. America’s Dark Secrets takes a look at some of the most infamous extremists, radical & cult groups in American history. Australia’s first national sudoku team (The Numbats) travel into the unknown of competitive puzzling as they enter the World Sudoku Championships in Goa, India. “A Better Life” examines the effects of American immigration policy by documenting the experiences of three Mexican immigrants in the Chicagoland area. Join filmmaker Steve Baile on an in depth tour of Lake Argyle and the Ord River Scheme and along the way uncovering the regions rich pioneering history and showcasing the spectacular rugged East Kimberley.